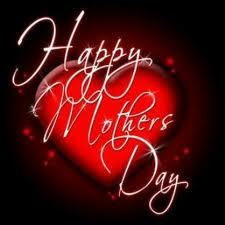 To all you mother’s out there, have a very special day. Becoming a mother has changed my life so much, and I can’t even imagine what it would be without my beautiful daughter. And thanks for always being there.